Say “Islam”, and various images may come to mind. Most likely, they are images of people from another race, another country, and another culture. But, in fact, Muslims come from all countries of the world – from America to China. Although Islam has the reputation of being a “desert religion”, the country with the largest number of Muslims is Indonesia, followed by India and the Subcontinent. Only 15% of Muslims actually live inside the Arab world. Most Western countries also have Muslim minorities, some of whom are immigrants, and others who are converts or the descendants thereof. Because Islam does not impose specific cultural practices on people, Muslims have many different social customs. 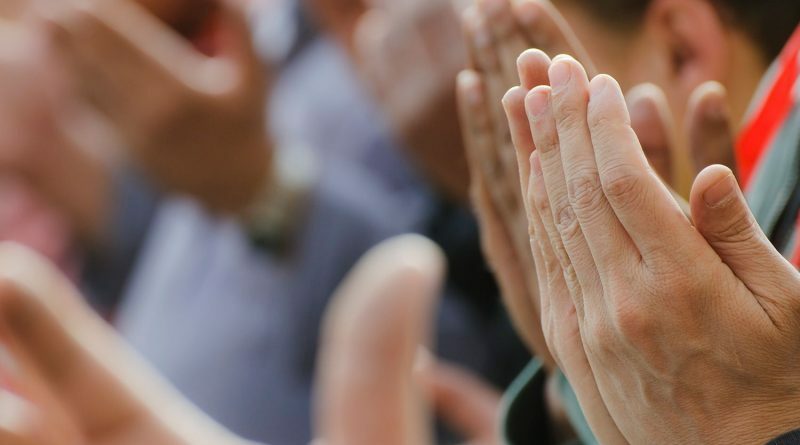 However, they are also united by shared religious habits. For example, every Muslim recognizes the universal greeting Assalaamu ‘alaykum (“peace be upon you”), to which the reply is Wa ‘alaykum assalaam (peace be upon you too). Because Islam strongly emphasizes maintaining ties with one’s family, most Muslims – regardless of culture – have large extended families, and family relations play an important role in social life. But aside from these shared customs, Muslims also have a wealth of diversity, and in any mosque you can see one person in traditional African dress next to another person in a business suit next to another person in traditional Asian clothing all praying side to side. 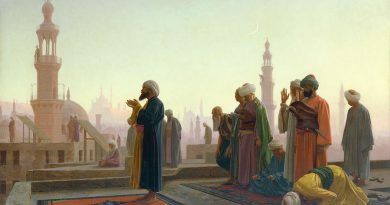 Historically, Islam was viewed as the antithesis of the West, and something that belonged solely to the “East”. However, ironically, Western society was shaped more by Islamic civilization than many people know. For example, since the first universities came from the Islamic world, the graduation gowns worn at graduation ceremonies come from the traditional clothing that Muslim students used to wear at their schools. For many centuries, most scientific knowledge emanated from the Islamic world, to the point that European scholars had to learn Arabic in order to translate the Arabic texts into Latin. In particular, advances in chemistry, geography, mathematics, astronomy, and medicine mostly came from the Islamic world. For example, most high school students are aware that “algebra” comes from the Arabic word “al-jabr” (meaning “the untying of knots”). Even the very use of the number zero and the Arabic numerals themselves came from the Islamic world (and thankfully so, since no one wants to be doing sums in Roman numerals). A quick glance at any starmap which bears names of Arabic origin such as “Deneb” and “Aldebaran” bears witness to this cultural crossover. 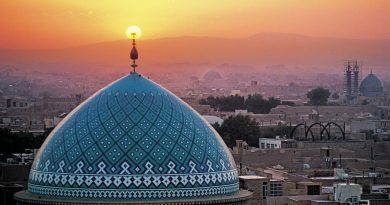 Nevertheless, despite all of the effects Islamic civilization had on the West, Islam itself remained largely a stranger. Nowadays, all of that has changed. Not only do virtually all countries have Muslims living in them, but in many places –such as America – Islam is the fastest-growing religion. 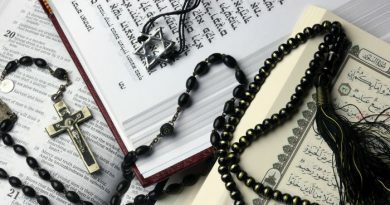 So is it possible to become a Muslim? Since the message of Islam is for all people and all time, anyone can become a Muslim. Conversion to Islam is surprisingly common, particularly among women. The formal method of conversion is to declare “There is no god butAllah*, and Muhammad is His Messenger” in front of witnesses. However, anyone who seriously intends to convert to Islam should first research the religion and develop a thorough understanding before making a profound life commitment since Islam is not just a part-time religion but is a complete way of life. Is Islam Different to Other Religions?